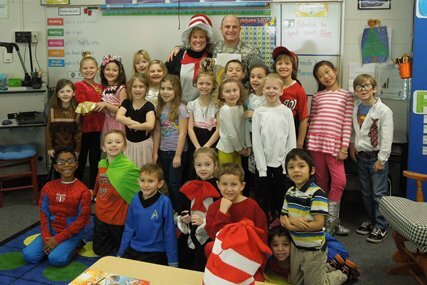 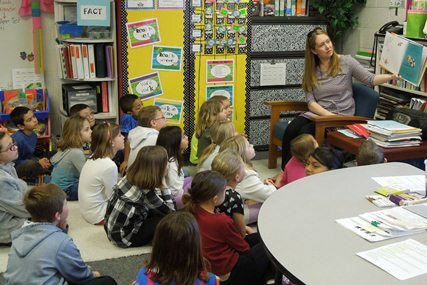 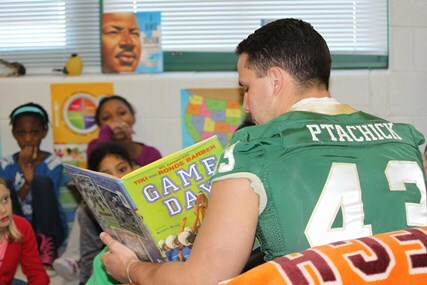 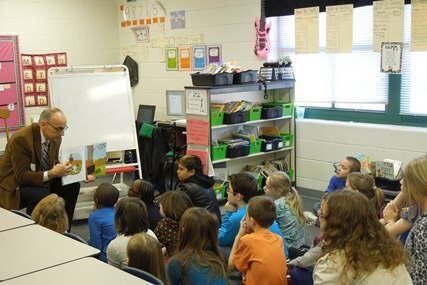 Friday, February 28th, was Read Across America Day. Volunteers from all over the community helped us celebrate literacy and the life and works of Dr. Seuss. 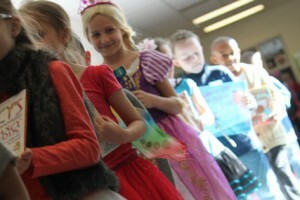 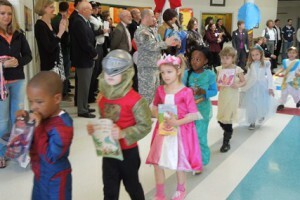 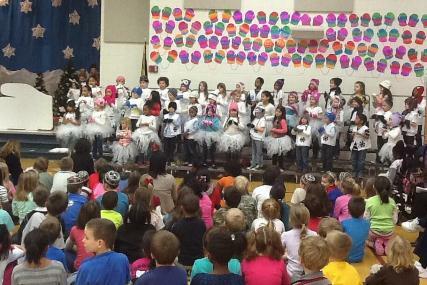 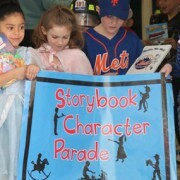 The day began with a K-1 Storybook Character Parade. 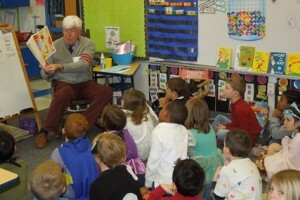 It was followed by dozens of guest readers sharing some of their favorite stories. Thank you to everyone who was a part of the event. 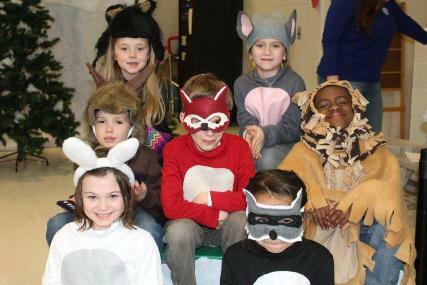 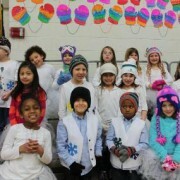 Tuesday, February 25th was the debut of “The Mitten”, a musical adaptation of the story by Jan Brett. The entire first grade was incredible. 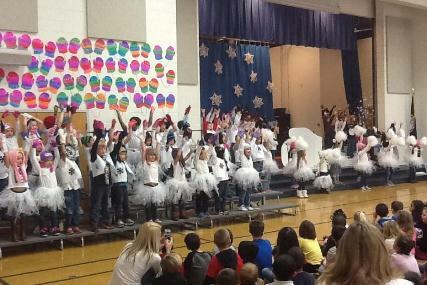 Thank you to any staff, parent, or volunteer involved in this amazing production.